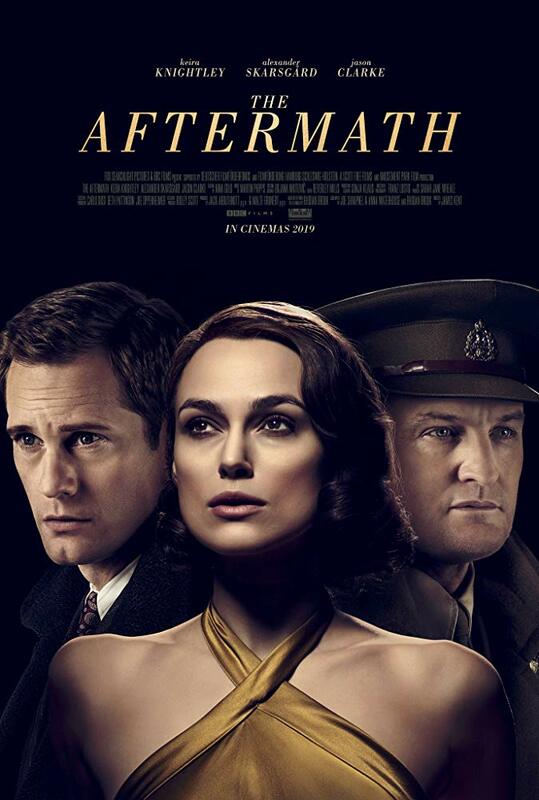 Keira Knightley takes center stage as Rachael Morgan in The Aftermath. The film occurs in 1946, a few months after World War II, in Hamburg. The cast is well developed and faces a tricky situation when Rachael and her husband, Colonel Lewis (Jason Clarke), move into the former home of Stephen (Alexander Skarsgård) and his daughter Frieda (Flora Thiemann). While Rachael was under the impression that Stephen and Frieda would be moving out, Lewis made the decision that the family could stay – as long as they moved upstairs. The challenge is immediate for Rachael as she is looking forward to being with her husband alone. 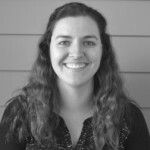 Rachael is also weary of Stephen, who was on the other side of the war that caused such devastation, although he claims he was not a Nazi supporter. The film shares the challenges that the entire house faces, making every situation a bit more complex. This film is difficult for the audience to evaluate. Each character is brought to life and you want to root for every one of them, which is not possible when they want conflicting things. The premise for moving to Hamburg was so that Colonel Lewis could rebuild the city. However, each person was rebuilding their own lives after the war. The physical war may have been over but each character is still facing an internal war. 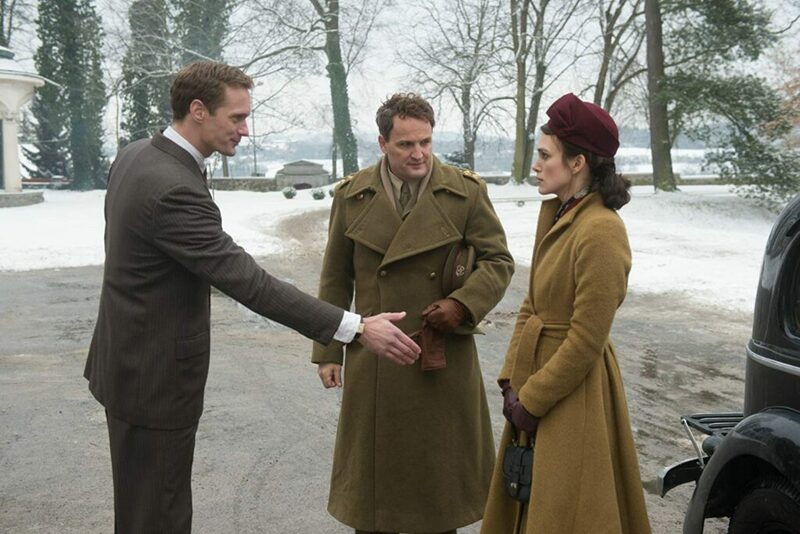 Kiera Knightly does an incredible job of portraying a woman struggling to adapt in a situation she never wanted to be in. She comes across as harsh at times but you can tell that the character never means to be. While there is romance in the film, calling it a romance film would cheapen it. It’s a story about people trying their best in the aftermath, whatever that means to them.